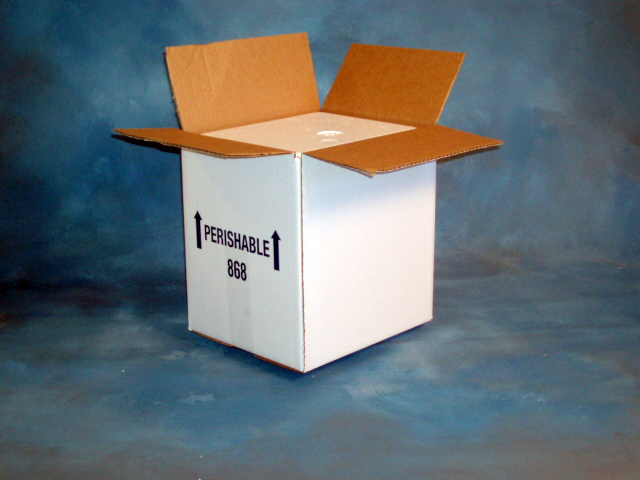 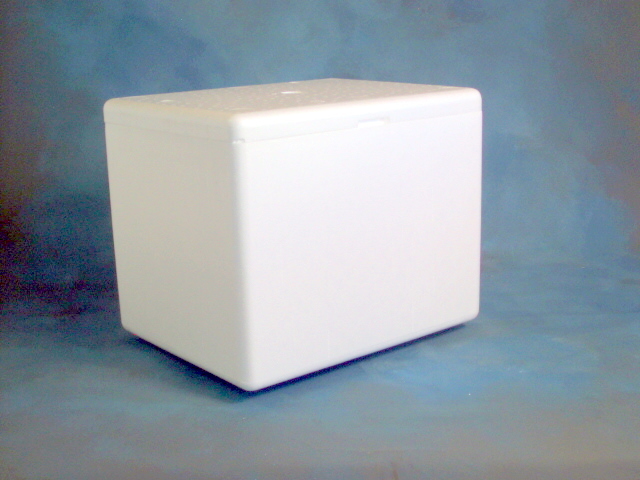 Ultra Temp Containers are designed to be extra sturdy containers for the shipment of perishables that require a higher retention time and insulation in the shipping environment. 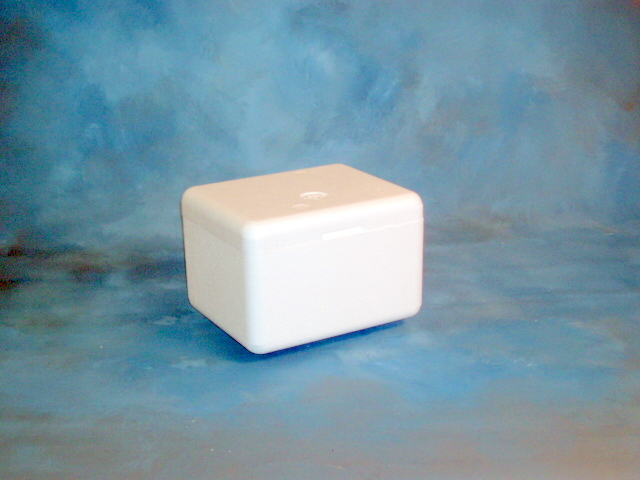 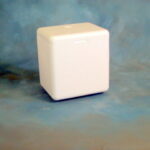 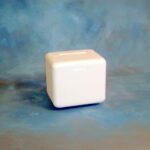 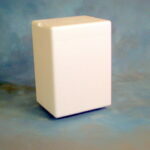 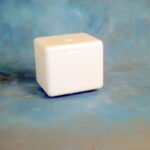 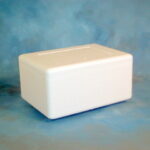 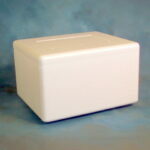 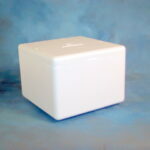 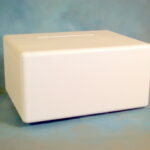 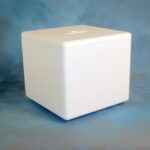 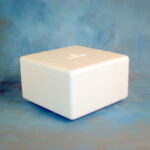 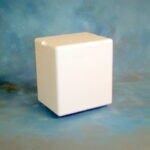 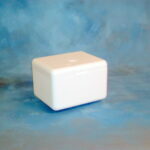 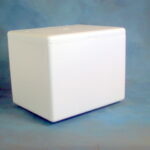 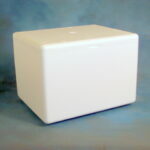 Most often used in the shipment of direct mail food service, pharmaceuticals and other sensitive perishables. 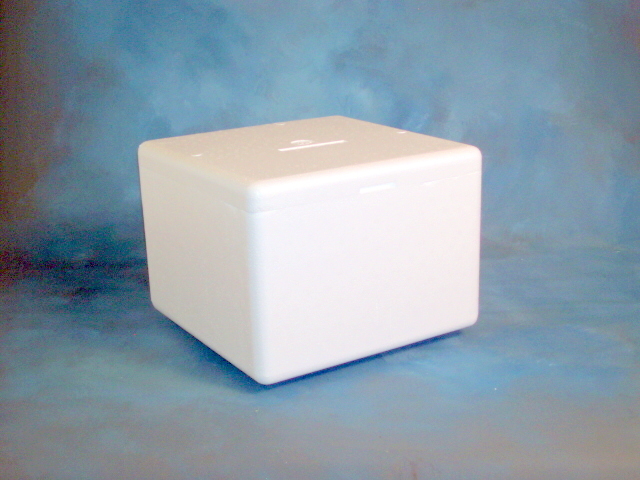 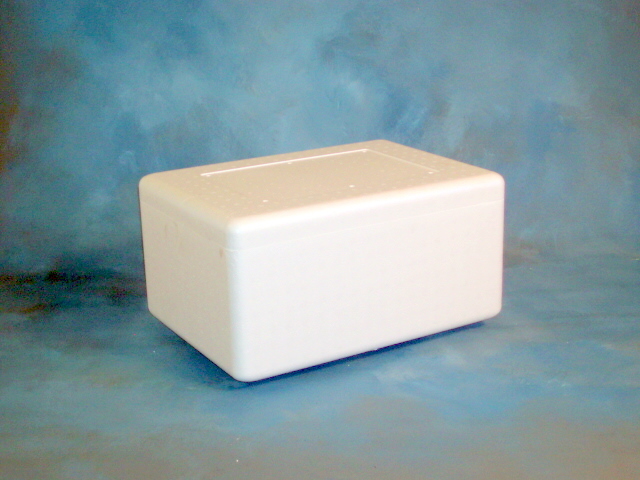 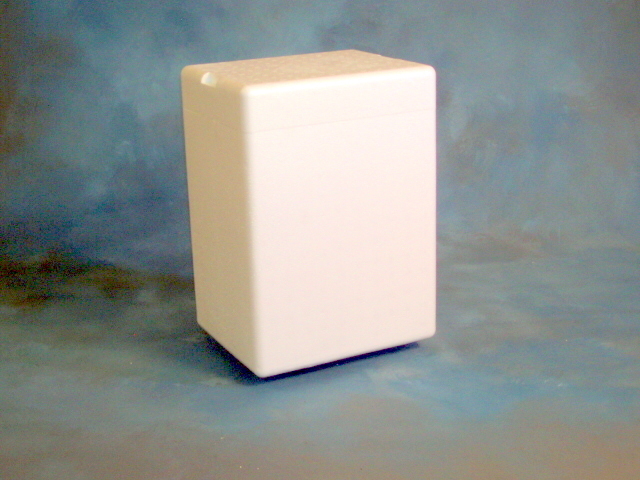 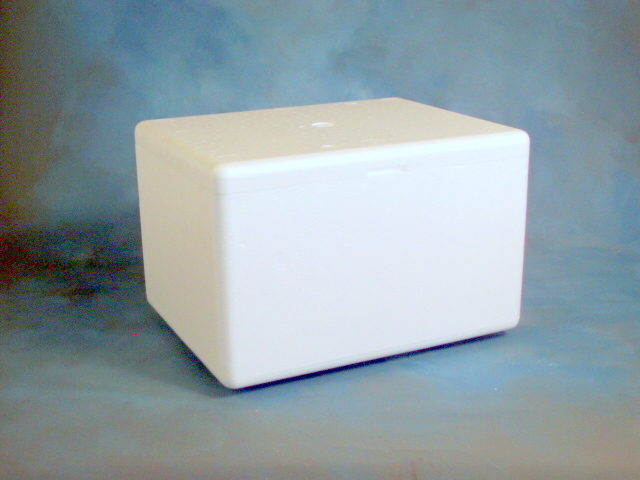 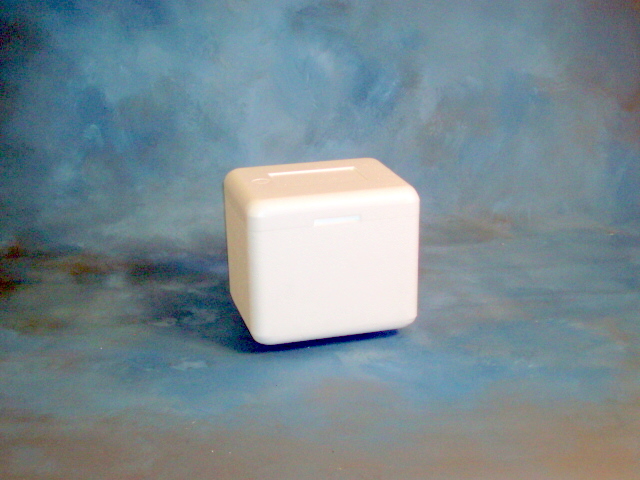 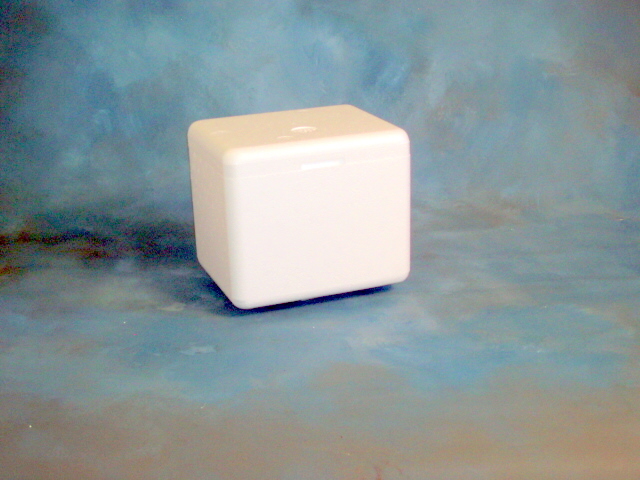 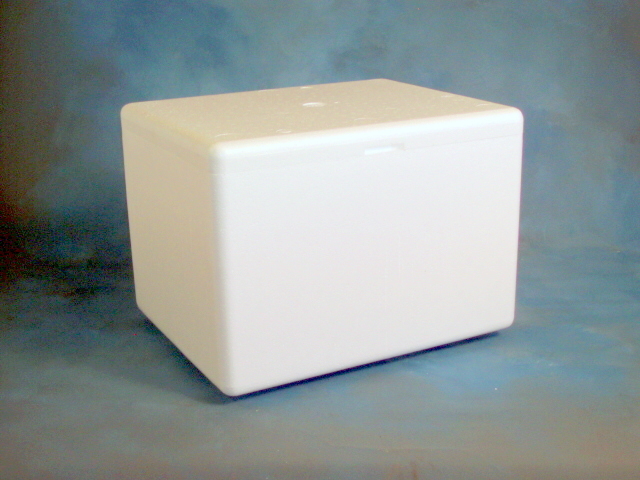 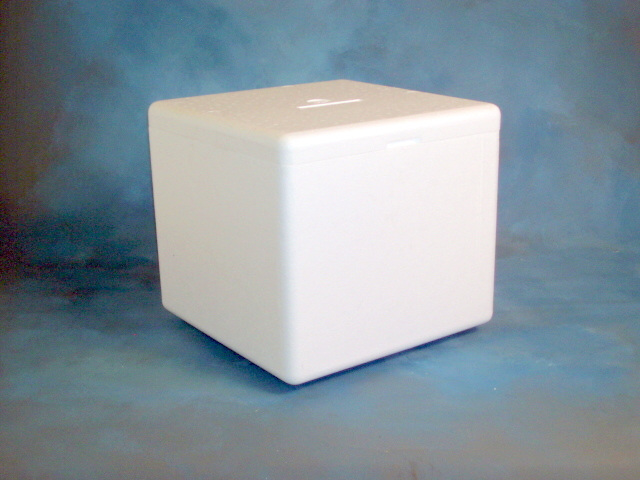 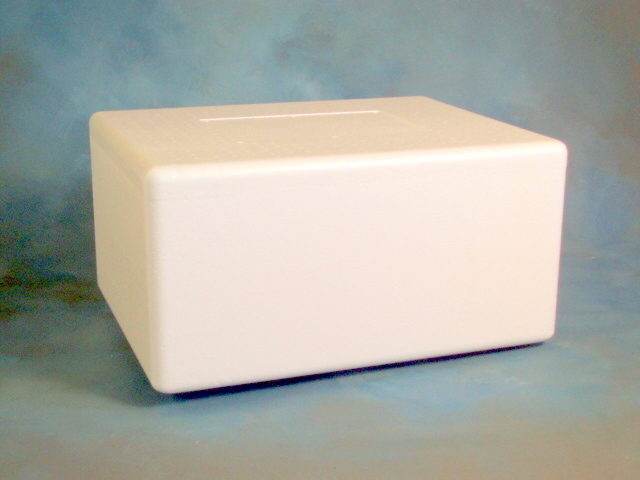 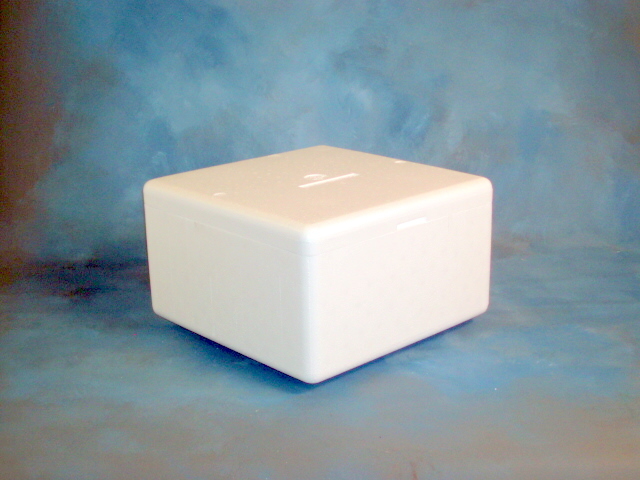 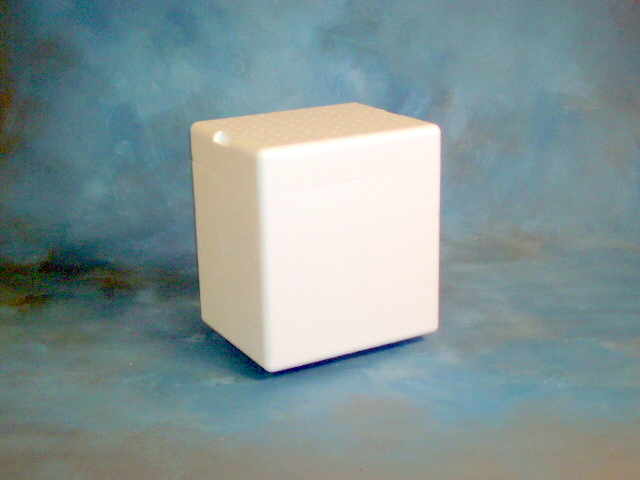 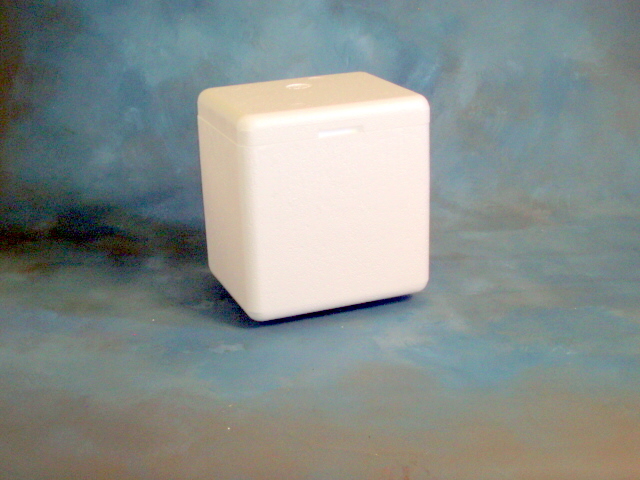 These well made thick wall containers provide the protection and performance your most sensitive product require.Foam Concepts can also set up and ‘kit’ your insulated shipper components to save you inventory, time, and set up issues on your line.